Builds on the benefits of displacement air ventilation to achieve high cooling capacities and excellent thermal comfort even in very deep rooms. Displacement air ventilation turned on its head: outstanding comfort thanks to a combination of mixed and displacement air ventilation delivered from the ceiling. 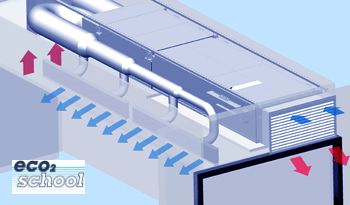 LTG TransientFlow guarantees as a non-stationary and highly inductive pulse ventilation a high thermal comfort combined with exceptional energy efficiency. 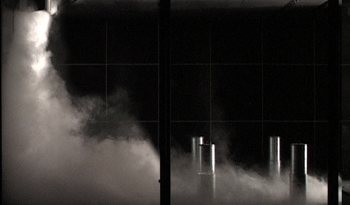 LTG Demand Controlled Ventilation offers an active control from within the room of the required outside air volume and minimised energy costs for air conveyance and preparation. 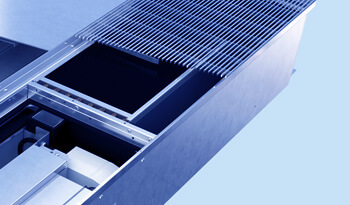 LTG hybrid ventilation is a simple combination of mechanical and natural ventilation designed to minimise energy costs and increase the maximum available cooling capacity. 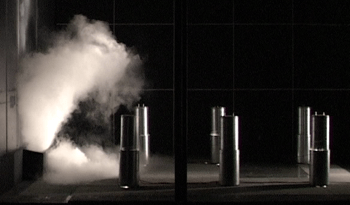 LTG direct induction uses decentralised supplied air units to go beyond the physically possible cooling capacity. 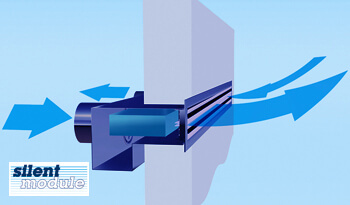 Volume flow control with map-based control and minimal pressure loss. 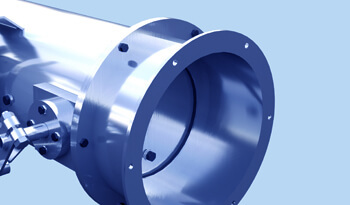 High precision, in particular in low volume flows. 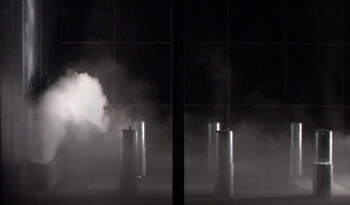 LTG PulseVentilation: Decentralised, transient-flow air conditioning implemented cost-effectively using one of the oldest concepts in the world: breathing. 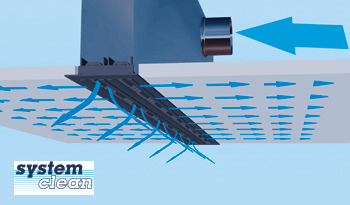 LTG System clean®: In LDB linear air diffusers, a narrow air screen flows along the ceiling to prevent soiling and minimise renovation and cleaning costs. 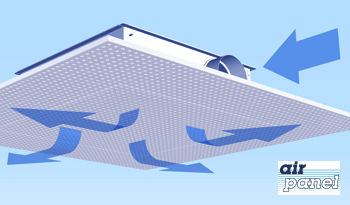 With LTG SilentModule we offer a modular system for air boxes that can be adapted for use in different wall and ceiling structures and are pre-equipped with cross-talk sound attenuators. 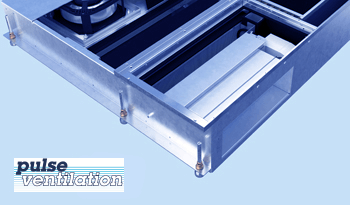 With LTG SystemDesign all floor units have a uniform appearance, whether it is an induction unit, fan coil unit or air diffuser. 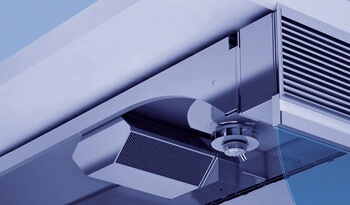 LTG FVS Univent: The innovative complete system for school ventilation. 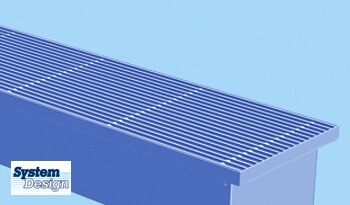 An external air grille for supplied and return air, thermal comfort without secondary heating, plug-and-play. 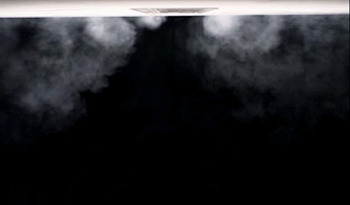 LTG AirPanel is an invisible air diffuser for integration into metal or plasterboard ceilings.